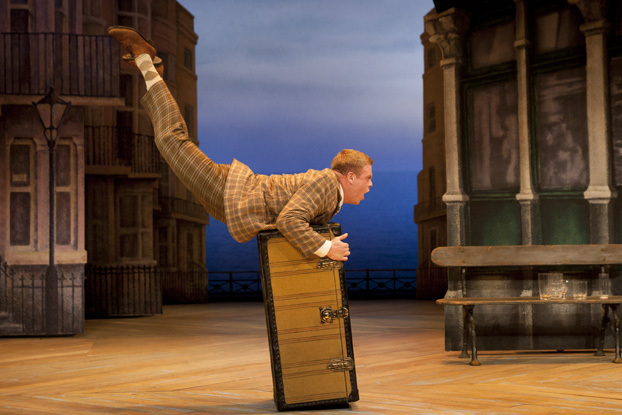 Good things come to those who wait, but sometimes it's nice to get it sooner, which is why we are sharing with you today the mind-blowingly exciting news that the fabulous National Theatre production One Man, Two Guvnorswill be part of our 2013 season. 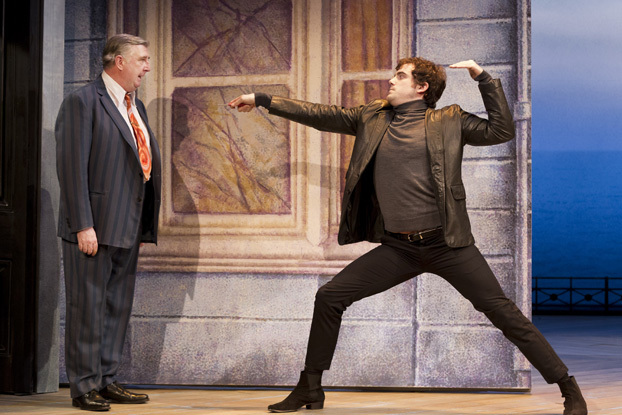 Currently playing to packed houses in both London and New York, this hilarious show (inspired by the Goldoni classic A Servant of Two Mastersand set in Brighton in the 1960s) will be an absolute treat for your funny bone. 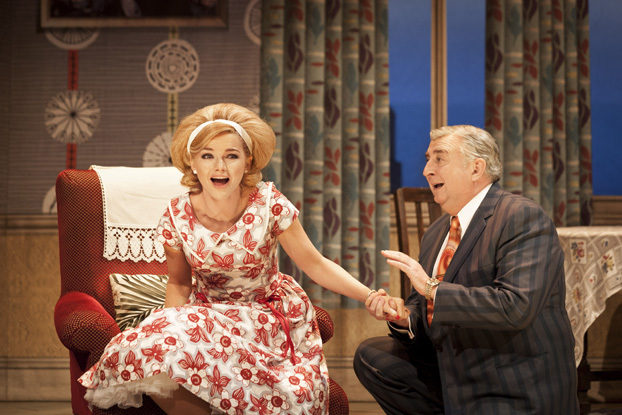 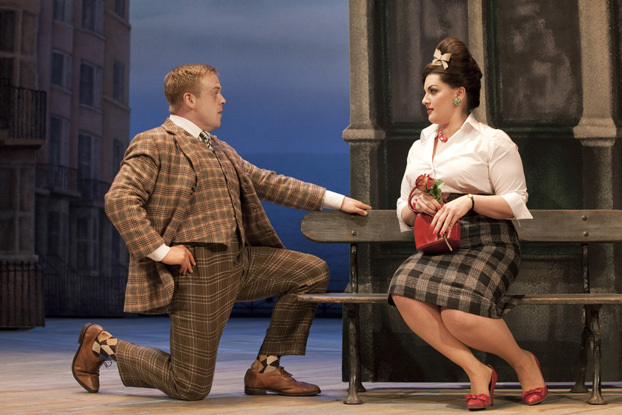 One Man, Two Guvnors, Sydney Theatre, 30 March - 11 May, 2013.